T’s are on top of the list when the question is “what should I wear casually?” One’s wardrobe must have to fill up with the T’s of every style, trend, and type. To make your casual T’s more appealing and up to your desires, stickers printing press provides the creative platform. 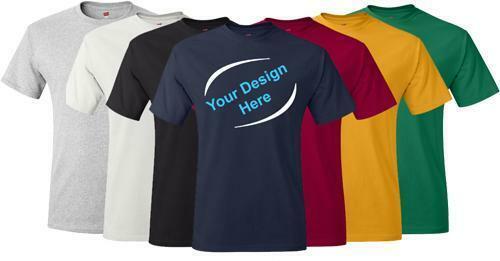 Visit us and customize your own T-shirt with text, design or image and get it printed or you can communicate your requirements to our designer. 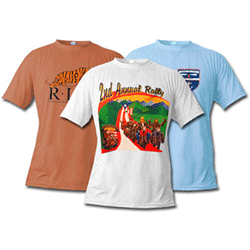 To ensure customer satisfaction we have high quality stuffed T-shirts, in every season. Whether, you run a clothing brand, or vendors of T-shirts to a sports team in universities, colleges summer camps etc, we have always got your back. Swiped through our state of the art equipment the color T-shirt imprints on it won’t fade.